Our training goal is to clearly educate and directly communicate simple and complex ideas and strategies in real life settings to produce real results for your organization. 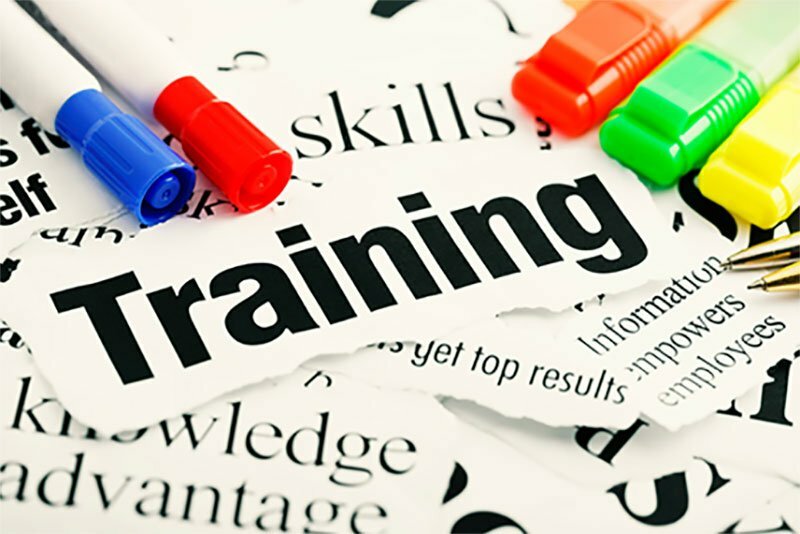 Training is a critical component for every organization and every person. It is the part of our educational process that we value most highly. On one hand, effective training provides long lasting and effective resolution to disputes. On the other, it directly prevents future reoccurrences. ALTERNATIVE LAW is a strategic asset that can unify your organization, agency, department, vendors, and staff. We provide expert on-site personnel and diversity training, conflict systems design, dispute prevention plans, negotiation and mediation trainings to enhance your organizational development, satisfaction, and retention. ALTERNATIVE LAW’S services can be included as a preventative measure in contracts, as a workplace and cultural training tool, or as a stage in the problem-solving and identification process. It can also be used during litigation as part of your settlement proceedings or at any phase, prior to a judge making the decision for you. Lawyers and government officials can agree on some facts of life. In an adversarial process, certain legal cases can waste time, money, and every other valuable resource. There are alternatives. ALTERNATIVE LAW provides creative options, systematic solutions, and well-developed strategies for agencies, officials, and employees to settle issues when they are stuck in a dispute. Processes such as mediation, facilitation, and negotiation provide cost-effective alternatives to your legal systems. They increase control over conflicts, self-determination, information-based decision making, and effectively reduce recurrent controversies.